Trainer Frank Maynard’s Sattar did a sparkling workout at Selangor Turf Club today (Tuesday). 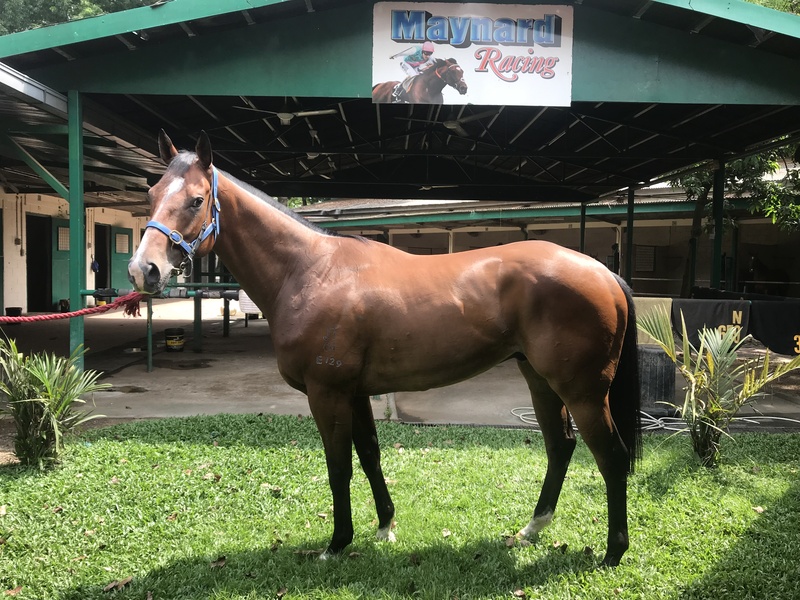 Taken out by in form Jockey S. Ruzaini, the four-year-old by Star Witness trotted twice on the inner sand track, then went on the grass track to stride out fluently over the last 600m in 37.8 seconds on a tight rein. Last start, Sattar made some early impression but finished a game fifth to El Tordillo in a Class 4 (A) event over 1200m in February this year. Looks well prepared this time out, Sattar should be reckon with a chance to greet the judges in the Class 4 (A) event over 1200m on Saturday. Class 3 – 1400m (Card 1): Taffetas cantered then sprinted smartly in 36.9 seconds on the grass track. 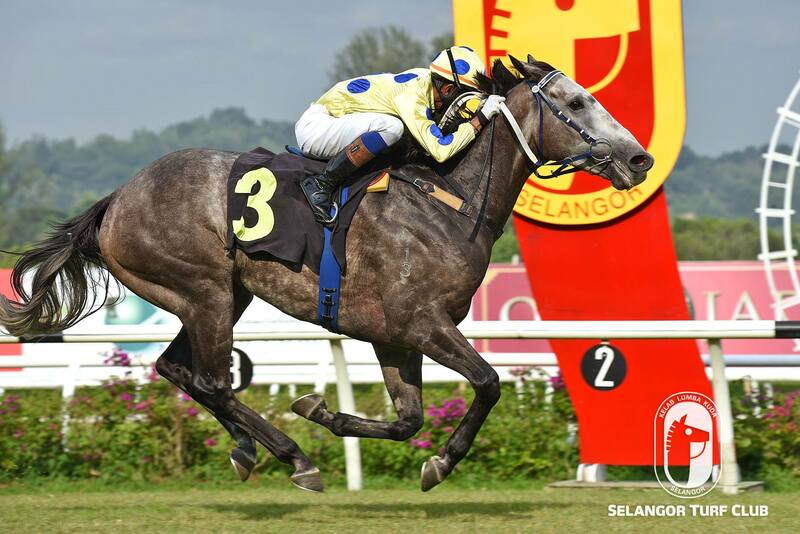 Class 5 (B) – 1200m (Card 7): Red Rackham (Anandan) galloped on the sand track over 600m in 37.2 seconds. Trainer Shane Ellis Mr Hopkins showed nothing amiss when did a dashing workout this morning (Tuesday). Taken out by Jockey S. Ruzaini, the five-year-Olay by Mastercraftsman trotted on the first lap then galloped keenly over the last 600m in 37 seconds on the sand track. Last outing, Mr Hopkins showed up very well in the early part of the race but found the winner in Ausone in rare galloping mood to finish a close third last month. Stepping on that effort, Mr Hopkins should re-enter the winning circle in the Special Stakes Class 4 over 1800m on Sunday. Class 4 – 1600m (Card 3): Drought trotted and strode out smartly in 35.3 seconds on the sand track. Metro A – 1800m (Card 5): Satellite Prince (S. Ruzaini) trotted and then reeled off a good turn of speed in 35.7 seconds. The going was good, all workouts were done on the sand and grass track.